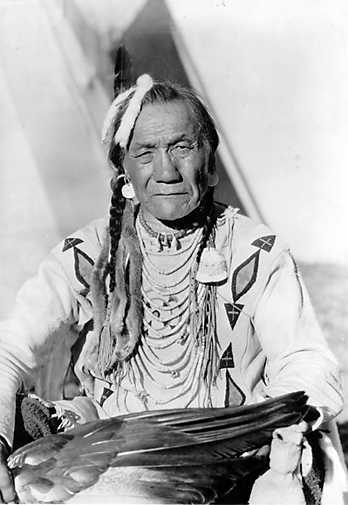 Bird Rattler (in full native dress), Blackfeet Nation. Dedication of ‘Going-to-the-Sun’ Highway, Glacier National Park, 1933. Photographer: Grant, George A. Photo courtesy of the US National Park Service Historic Photograph Collection. Which of the following is NOT one of applied names (ethnonyms) for the Blackfoot nation? In eHRAF World Cultures you can find the answer. Click Browse Cultures ; then type “Blackfoot” in A-Z index filter and once the culture name shows up click Culture Summary. Here you will find information about the ethnonyms for the Blackfoot as well as an overview of the culture.